The Historia Silense and the Cronica Najerense, two twelfth century monastic chronicles of Spanish history, both record that it was Sancho el Mayor who around the year 1030 was the first Hispanic ruler to actively take a hand in the pilgrimage road to Santiago de Compostela. Sancho, who ruled Navarre between 1004 and 1035 had expansionist interests in the lands of Castile and Leon to the west as well as Moorish held territory to the south. As the Historia Silense tells us, the road used by pilgrims had traditionally passed through Alava, north of present day Vitoria, because pilgrims preferred to hug the protective shelter of the Cantabrian mountains. The chronicle attributes the reconquest of the Rioja to Sancho el Mayor, although in truth, this was achieved during the reign of his great great grandfather, a century earlier. Nevertheless, as the Caliphate of Cordoba began to fragment, the opportunity to consolidate the Christian kingdoms of the north arose and Sancho was well positioned to take advantage of the prospect. The Cronica Najerense is closer to the facts, recording that it was only some time after acquiring the protectorate of Castile in 1017 through some astute dynastic manoeuvering, that Sancho recognised the potential of the pilgrimage road as an artery which would connect Navarre with the future Christian empire of Leon-Castile which he was to bequeath to his son Ferdinand and grandson Alfonso VI. Texts record pilgrim traffic passing through Navarre already in the tenth century but a century later the flow had become significant enough to warrant the establishment of an infrastructure which might benefit both travellers to Compostela as well as commercial and political interests. Specific privileges known as fueros were accorded by kings to townspeople. These prerogatives were designed to encourage commercial activity and repopulation of urban centres and land long deserted. Fueros were granted all along the pilgrimage road. In 1030 Sancho obliged pilgrims to pass through Najera, a city he had recently accorded a fuero and which was located fifty miles south of Alava. In 1052 Garcia V of Navarre founded the Benedictine monastery of Santa Maria la Real there, together with a hostel for pilgrims at the town. 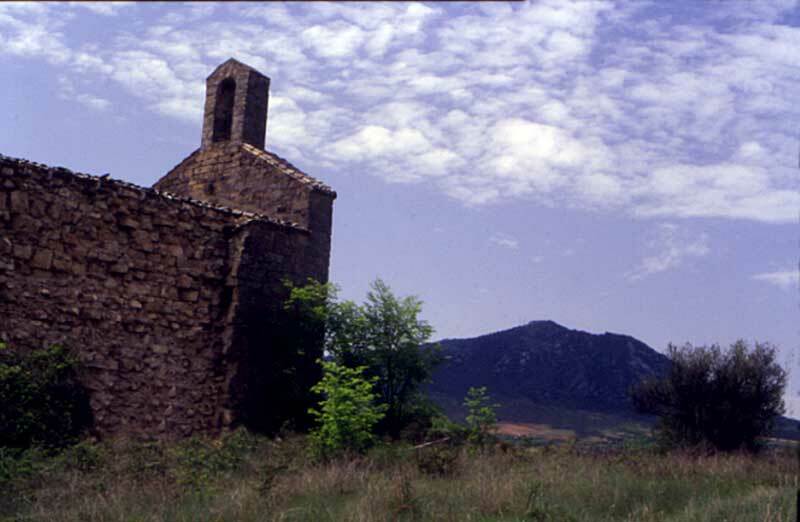 Thus, Najera was established as a major station on the pilgrimage road to Santiago.